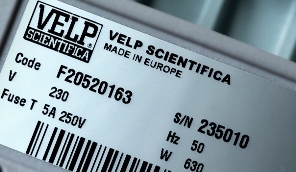 VELP Scientifica Digital Thermoregulators are equipped with Fuzzy Logic Technology for accurate temperature control. 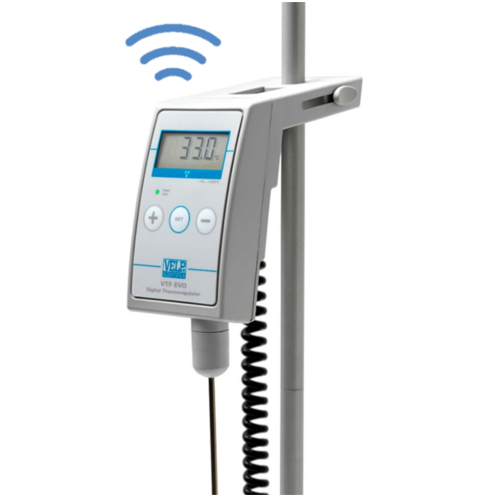 Wireless module and Data Logging system available. 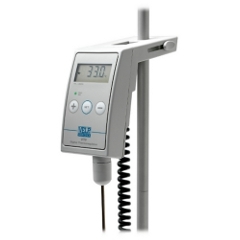 Suitable for many applications where precise and accurate thermoregulation is required.